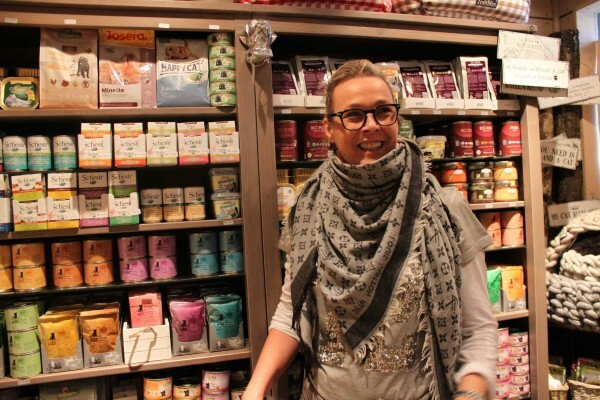 Today, I would like to introduce you to my friend Anna who had a fantastic business idea. Catering to all animal lovers, she opens today her first shop in Stuttgart dedicated to our furry friends: LIEBESTIER (Unter dem Birkenkopf 13-15, 70197 Stuttgart, Germany). 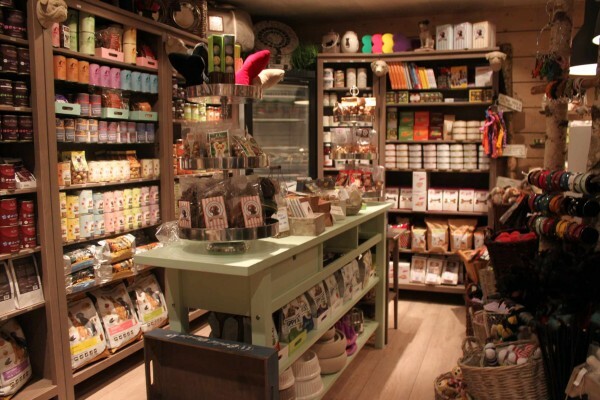 Similar to Pet Kingdom at Harrods, the store offers everything a canine or feline heart wishes for, but in much more contemporary way, not completely aloof. 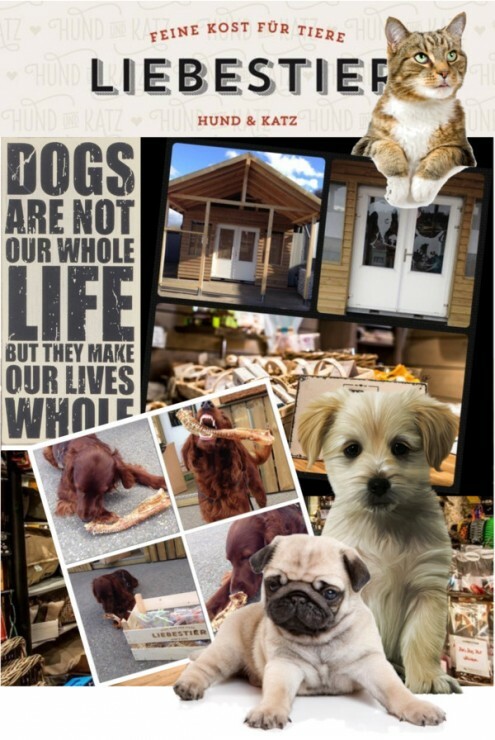 Anna showcases the very best pet products in her cute little store reminiscent of a kennel, from dog beds, toys, bowls to the most exclusive and healthy delicacies for cats and dogs. 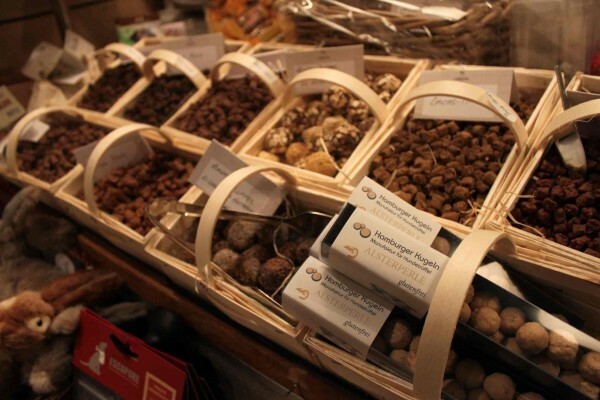 With a permanent gourmet food frontage within the shop, she even sells the finest truffles for dogs. 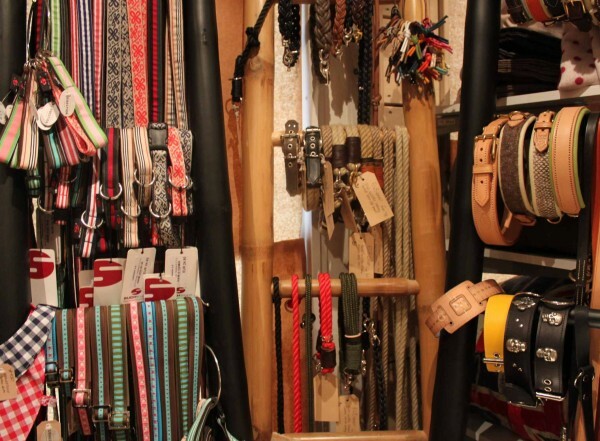 Speaking of fashion, you can match the collar of your dog to your new leather bracelet. How cool is that? I couldn’t resist and filled my Dorset leather tote by Mulberry with the cutest treats for my parent’s dog. 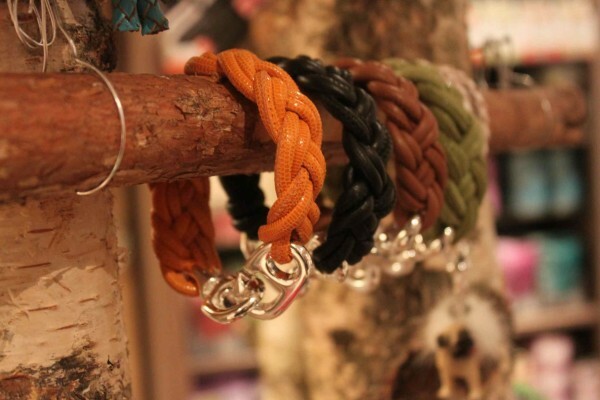 In the future, Anna is planning to open more stores in other cities. So let’s hope, she will also come to Switzerland one day!